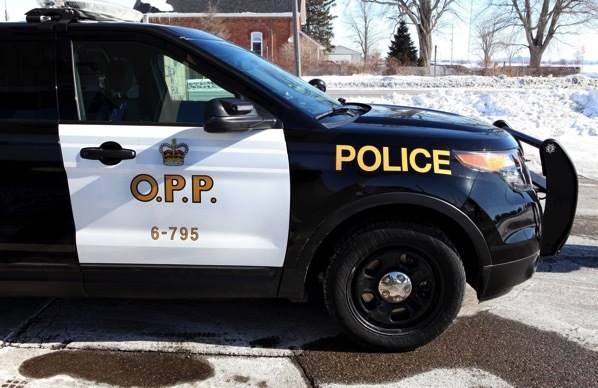 In a recent news release, the Ontario Provincial Police (OPP) has revealed its plans to text about 7,500 mobile phones that were in the area where the body of a murdered man was discovered in December last year. The police is hoping this new “innovative technique” will help it find somebody who may have information about the murder of 65-year-old Frederick ‘John’ Hatch (via ArsTechnica). On December 17th, 2015, the victim’s partially burned body was found near Erin, Ontario. Police said the Toronto man was known to hitchhike and was seen the day before his body was discovered at a local discount store in Nepean, near Ottawa, some 450 miles away. With the investigation now almost a year old, the authorities have obtained a court order that does not include the names of mobile phone users whose devices pinged a cell tower near where the body was discovered. The OPP is now collecting the phone numbers of everyone who was in the area. According to local media, the text messages, set to be sent Thursday, will be in English and French and will ask people to voluntarily answer questions. They can also call a tip line at 1-844-677-5010. The authorities are offering a $50,000 reward for information leading to a conviction. Before his death, Hatch was apparently seen wearing a denim vest with Mickey Mouse characters on the back, a black leather jacket, a blue and white bandana, glasses and black Harley-Davidson boots.